Tiger Mover Inc. is a family owned and operated business specializing in local moving. We have been serving satisfied customers in the New Jersey for over five years. Find out how we can ease the burden of relocating and take the stress out of moving. Tiger moved me out of my house yesterday. What an incredible day! Tyler & his crew of 4 arrived on time & packed everything for me like lightening! They were so professional & polite. I was nervous but they made it painless. I will definitely be calling them again for my next move. 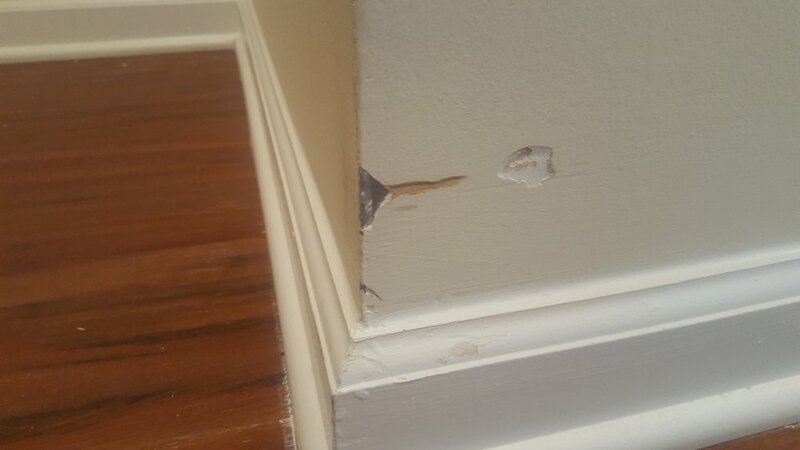 Booked Tiger Movers for a move this past weekend solely off of Yelp reviews. Thanks to my fellow Yelpers for pointing me in the right direction. I called a week before and they were able to accommodate me for 3pm move on a Saturday. Their prices were more reasonable than others I called. The move went well and the 3 men did a great job. They were quick and efficient. My deduction on stars comes from the fact that they were 1.5 hours late and I was never informed that it would be a minimum charge of 4 hours which is what I was quoted for. I moved a lot of items myself prior to keep the cost lower but that didn't matter because even though the job only took 3 hours, I was still charged my exact quote of 4 hours. Would recommend them though to anyone moving. Tiger movers were quick, affordable, and efficient. They were very nice and attentive to my concerns of my expensive furniture. 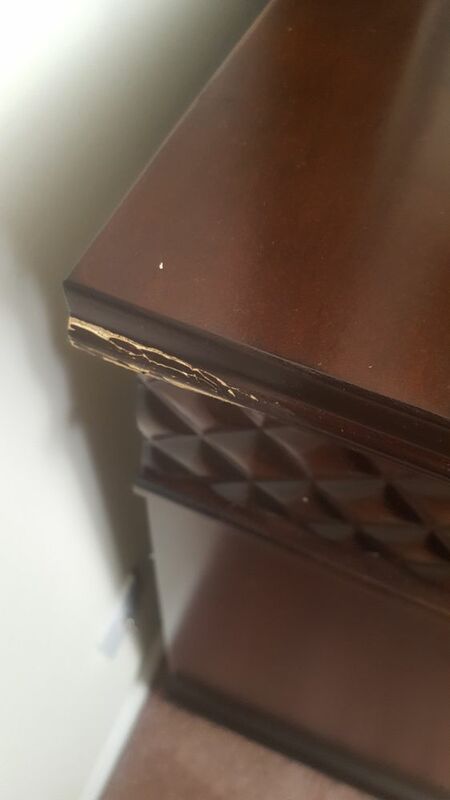 All my boxes and furnitures were moved and delivered flawlessly without any damages. They weren't late like the previous mentioned reviews. The prices they quoted me was exactly what I was charged. They made my moving process painless! I would recommend to anyone who needs a hand in moving!!! I was supposed to be moved by Tiger Movers today at 9am. I was notified at 9:15am there was an issue with the truck and it needed repairs but I would likely be able to start my move by 11am. I did not hear anything for a few hours and called Alex who assured me I would definitely be moved today. At 2pm one of the movers did me the "favor" of calling to let me know the truck would not be fixed today. Alex called shortly after to confirm I would not be able to move and did not provide any alternative, suggestions, or frankly any apologies. I am very unhappy with how this situation was handled and highly suggest finding a company with more than one truck. Where do I begin? I was aware of the negative reviews however, I know people can exaggerate a little bit. First they showed up late which I was ok with that but then they only had 1 dollie good thing I had one which we used for the whole move! ( I should've charged them a rental charge) They left the other one in the truck from the prior night! THREE BOYS ( 2 of the boys were nice and sociable) began at 10am (instead of 9am like they promised) and did not finish until 7PM!!!! I only had a 2 bedroom apartment! Alex the owner promised that 6 1/2 hours would be enough time for them to load/unload but obviously not! I even helped load up ALL THE BOXES just to help get done faster! They started the clock as soon as they came into my apartment even though they had no equipment or supplies. I said to the foreman Joe (which was angry cause he worked all night the night before I guess that's why they were late) you aren't suppose to start the clock until you began to load the truck and he said I was wrong, unfortunately I did not have my paper stating otherwise! MAKE SURE YOU WATCH JOE BECAUSE HE TRIED TAKING MY SAMSUNG WATCH!!! I had a large mirror that was listed in my original list and Joe said if we put it in a box we have to charge you an extra $25 so I had to take the mirror with me to my other apartment. Once they left I found my paper stating they charged me for the box already in my original quote! 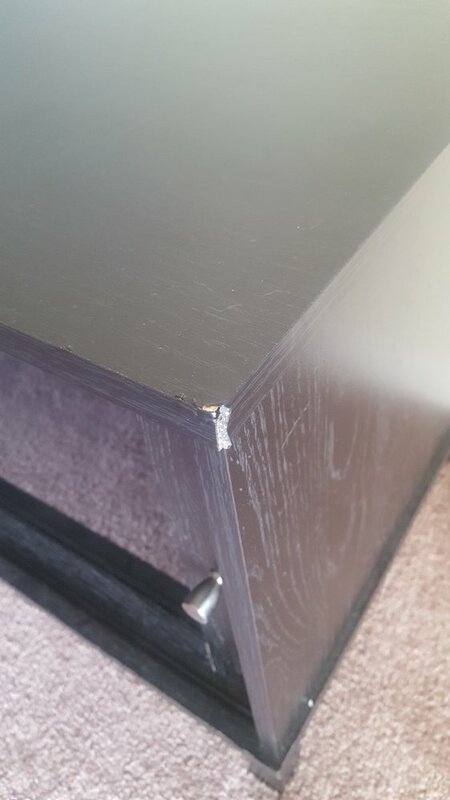 I noticed that one piece of furniture wasn't even covered when they put it in the truck! Then when we got to my other apartment Joe said I owed $368.00 for extra supplies and time! 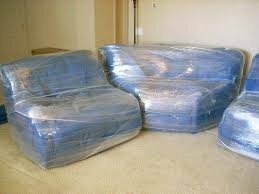 They put my mattresses in a wrap even though Alex said they would be put in mattress covers (which I was charged for in my quote). Stupid me did not completely review the extra charges because I was so angry. Alex decided to give me back $100 oh thanks for ripping me off and only giving me back $100. 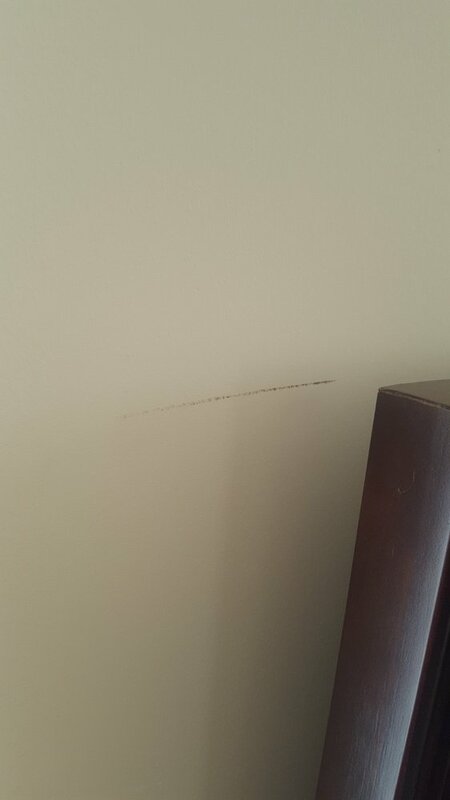 After they left I noticed several pieces of my furniture was chipped and they made sever marks on our walls. Good luck if you decide to use them make sure to print up your list of items as well as their initial quote of supplies so you don't get screwed like I did! !